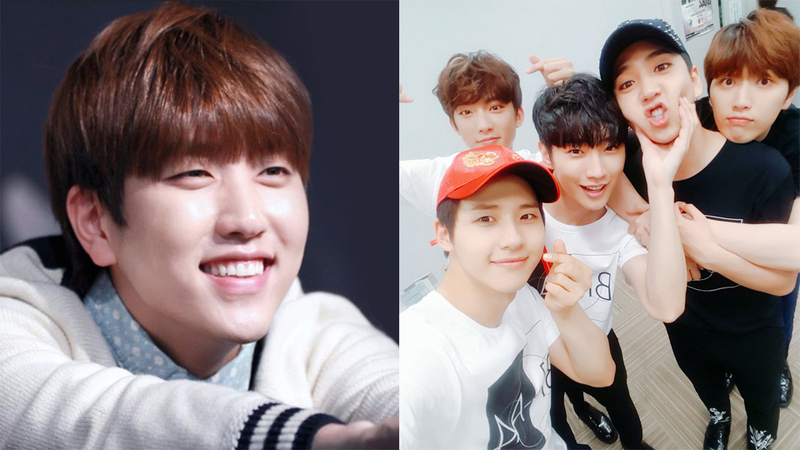 Sandeul left a heartbreaking message for fans. Through the group's fan cafe, Sandeul wrote, "I don't know how to start this. I'm so sorry that we can't give you a definite answer and we're making you all frustrated and sad. We're still talking things out. We're also frustrated but we're just waiting so we can't say anything. BANA, I'm so sorry that you keep sending us infinite love. We'll tell you in the first place, no matter what happens. Thank you for always loving us and I'm sorry." Prior to this, it was reported that two members of the group, Jinyoung and Baro, will not extend their contract with the agency as they choose to pursue another career path.